Sydney’s sunny fringing suburbs and many lookout points make it a prime spot for whale watching. Humpback whale migration takes place between April and December each year, meaning there’s no better time to head out and soak up Sydney’s spectacular views as you try and catching whales as they make their way down the coast. 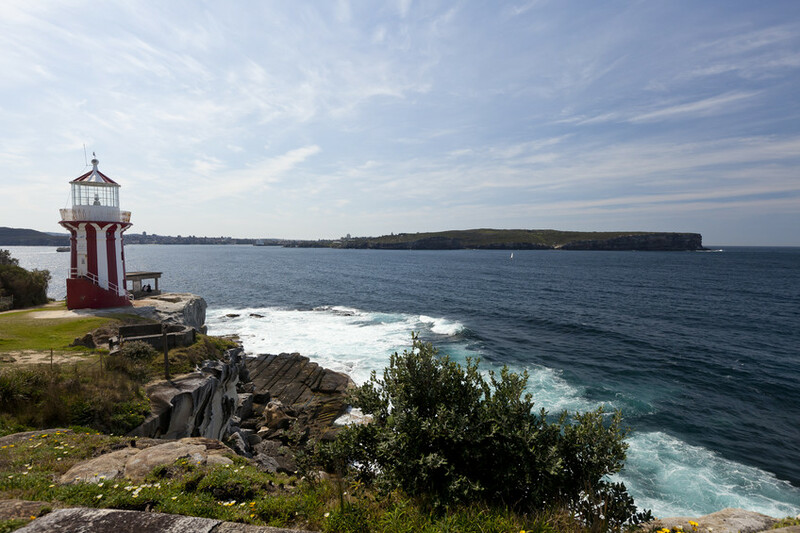 Whether you head out on a tour and see whales up close, or want to marvel at them among a backdrop of some of the east coast’s best beach views, the city of Sydney certainly isn’t short of stunning coastal lookouts making for fantastic whale watching conditions. 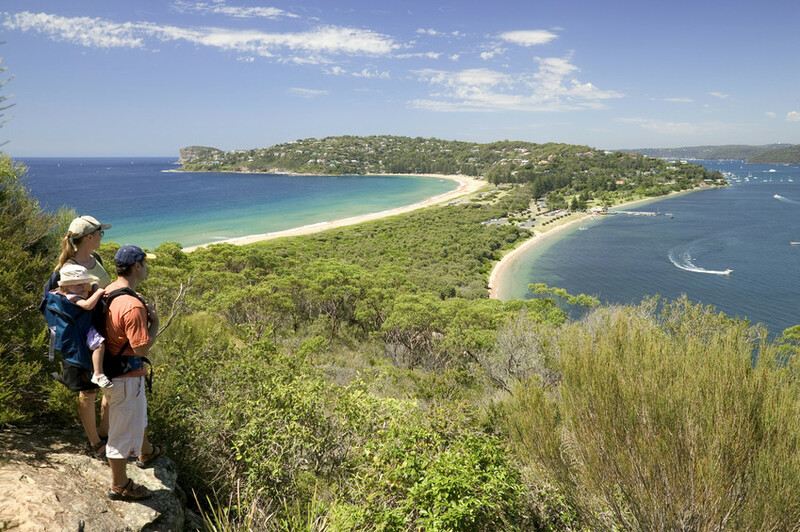 Enjoy sublime views on Sydney’s Northern Beaches and take the iconic walk across Barrenjoey Headland towards Sydney’s most northern point. The 1km walking track boasts picturesque views along the way, as it climbs towards the Barrenjoey Lighthouse which dates back to 1881. Be sure to bring your camera or binoculars, as the views from the top are worth savouring. Although it’s renowned as a popular dive-spot and home to mighty grey nurse sharks, Magic Point is also a great vantage point for spotting whales. Resting at the tip of the South Maroubra Headland, it’s a bit of a walk but the rugged heathland area with cliffs overlooking the ocean are spectacular. 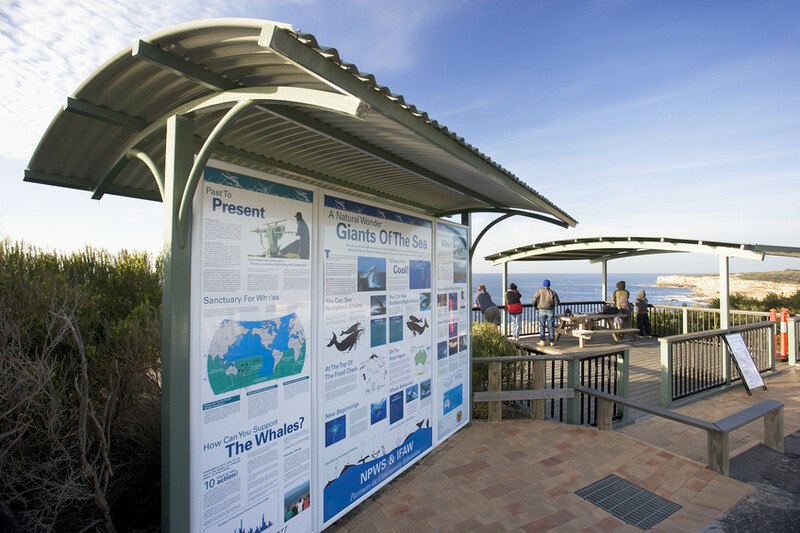 One of Sydney’s unbeatable whale watching spots, Cape Solander has a boarded viewing platform, along with plenty of informative signs and friendly volunteers to speak to throughout the season. Enjoy the wide horizons on offer from the cape named after botanist Daniel Solander, and try your luck particularly from April through to December as whales migrate to warmer waters. Also known as Ray O’Keefe Reserve, this grassed area with fantastic views of Bondi Beach sits upon one of Sydney’s best situated sandstone rocky foreshores. Ben Buckler headland in North Bondi is a great spot to admire Sydney’s eastern suburbs’ dazzling coastline and in whale watching season you’ll often catch migratory whales as they make their way along Sydney’s coastline. Offers fantastic opportunities for whale watching both along the walk and at the many lookout points which the trail encompasses. As one of Sydney’s most iconic coastal walks, this one isn’t only about the whales. 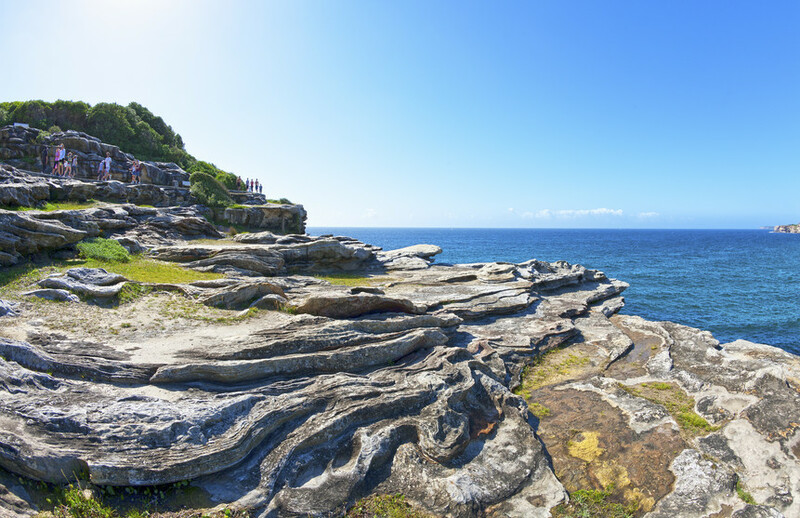 Soak up various vantage points as you pass Clovelly Beach, Coogee Beach, Gordon’s Bay, Waverley Cemetery and more, and enjoy the quintessential coastal walk across the fringe Sydney’s eastern suburbs. Consisting of a long sandy beach and Long Reef Headland, a protected aquatic reserve and golf course, a walk to the top of the grassy lookout point can be incredibly rewarding during whale watching season. If you’re looking for ways to pass the time between whale sightings, North Long Reed is also a favourite for windsurfing and kitesurfing. South Head is not only one of Sydney’s most historic spots, it also boasts one of the coast’s most generous vantage points. Take the South Head Heritage Trail and soak up the plentiful beach views, a fascinating glimpse into history and try your luck at sighting whales from the sea cliffs you pass by. One of the trail’s most noteworthy views, The Gap, is a great place to stop for lunch, and soak up panoramic ocean and harbour views from the cliff line which stretch from nearby Vaucluse to the Tasman Sea in the south. With so many picturesque headlands and stunning vantage points on Sydney’s coastline, why not head out and try and make the most of whale watching season? Sydney’s stunning coastal views are a pretty great consolation prize if you don’t catch a whale sighting off shore.